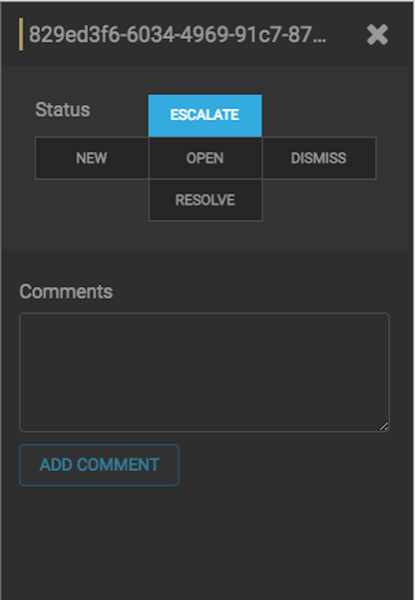 You can escalate one or more alerts at a time to create an event that can be tracked by an external ticketing system. HCP writes the event to a Kafka escalation topic. An external orchestration software can pick up the event from the topic and use the API to create an incident or append to an existing incident.